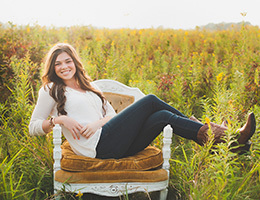 Here are some of the things people have been saying about Kara Reese Photography on Facebook! Check out our reviews on Google, too. 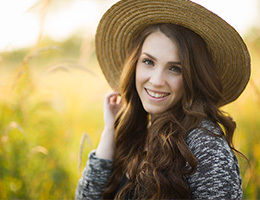 Serving the greater Milwaukee, Wisconsin and Waukesha, Wisconsin area for high school senior portraiture - since 2009.